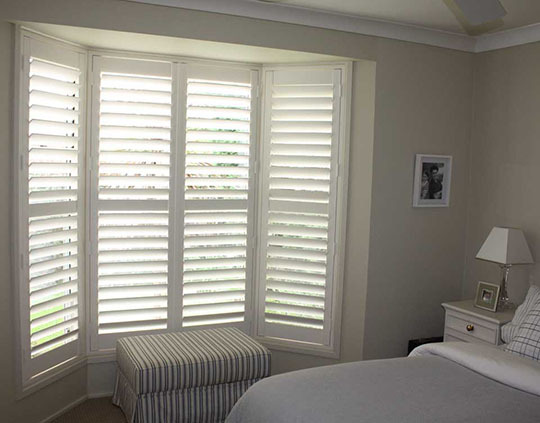 PVC alternative whilst retaining the timeless look and feel of shutters. 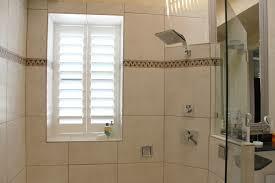 They are perfect for wet areas such as laundry and bathrooms. 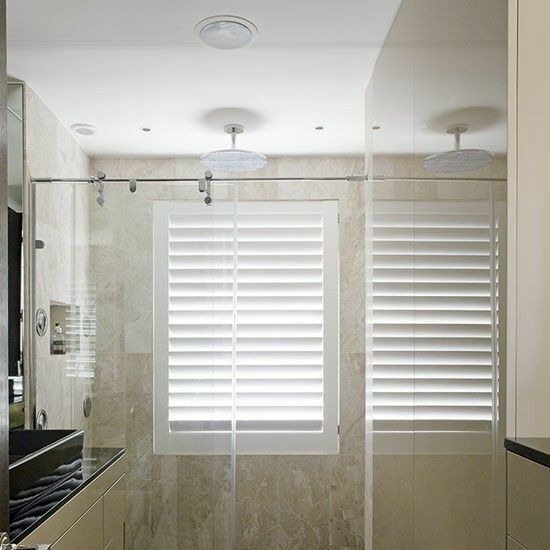 Manufactured in the same factory as our timber ranges, Polytherm is also finished in quality 2-pack paint. 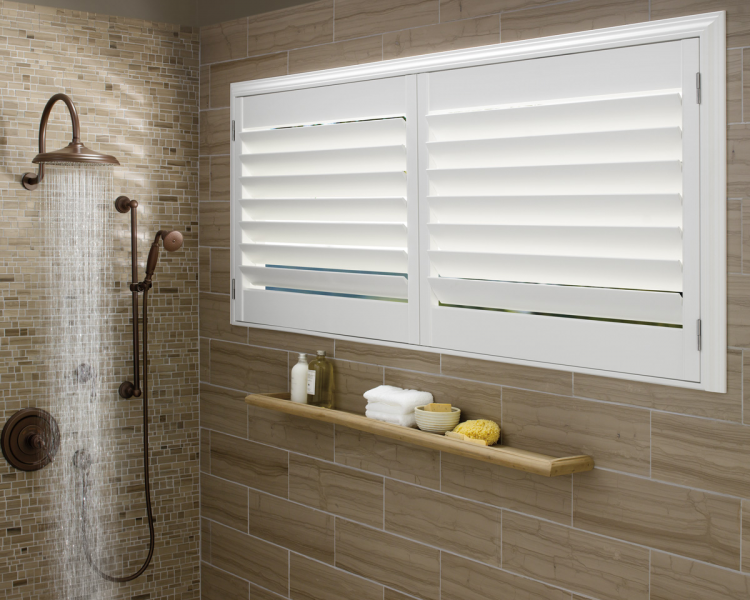 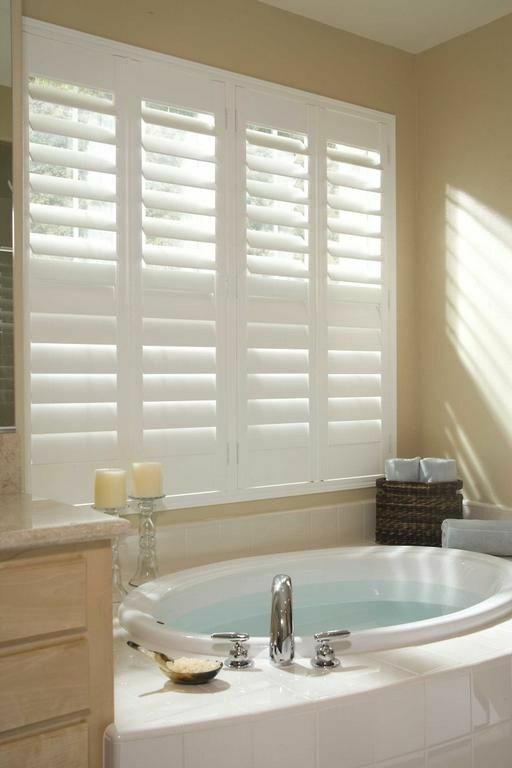 Polytherm PVC shutters also feature an aluminium insert for reinforcement and can be fixed, hinged, multi-fold or sliding.